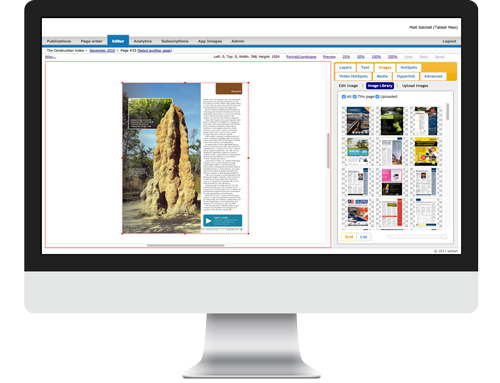 Our digital publishing suite allows you to upload your new issues or documents (PDF), add any required interactivity and then publish to the app. It is extremely easy to use and requires no technical knowledge. If you would like to see the software simply fill out the form below and one of our account managers will get in touch to schedule a screen share so you can see how it works.